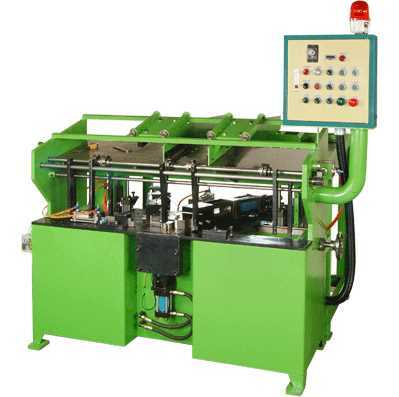 1.The machine can set full-automatic or half-automatic. 2.Automatically operate, and the machine will automatically stop working while breaking down. 3.It can set the amount of production, and will automatically stop working while achieve the amount.